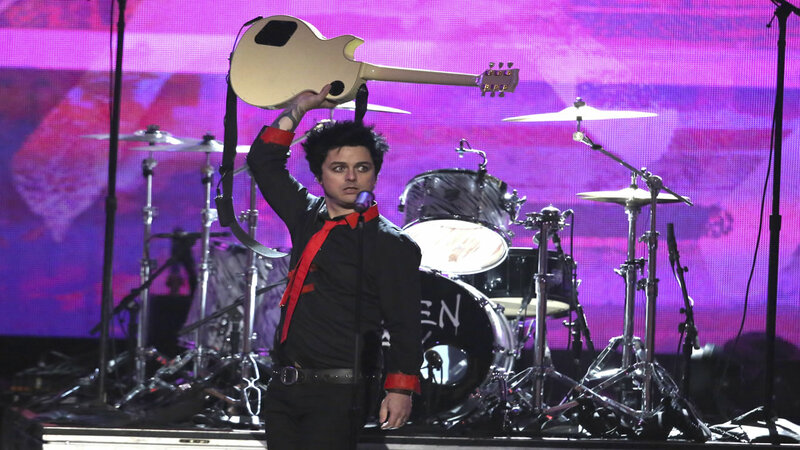 OAKLAND, Calif. (KGO) -- Green Day's Billie Joe Armstrong sent a strong message to his hometown of Oakland after the Ghost Ship warehouse fire that left at least 36 families grieving and a community in mourning. Armstrong posted this photo on Instagram from Monday's Lake Merritt vigil. The East Bay native describes the closeness of the tragedy because he and his band squatted in an Oakland warehouse like Ghost Ship at one time. "Spaces like this allow the strange ones to thrive and be the people that normal society rejects," Armstrong wrote. "We inspired each other, laughed together, and created new friends and family we didn't know existed. The city of Oakland provided that for me and my closest friends." Click here for complete coverage of the Ghost Ship fire.